These clear ID overlay ID cards offer a protective overlay for your ID cards. Prevent bending and offer extra protection to keep your cards looking crisp and professional. 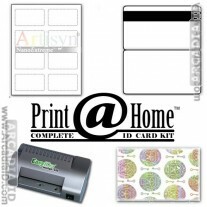 For more quality photo ID supplies at amazing prices browse the rest of the site. 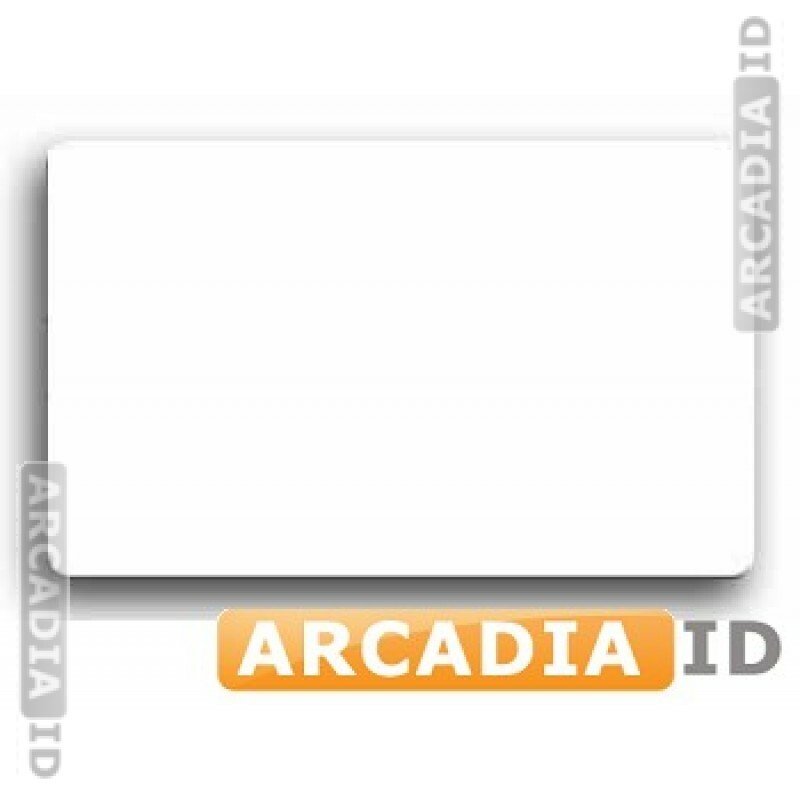 For the best quality and rates count on ArcadiaID.